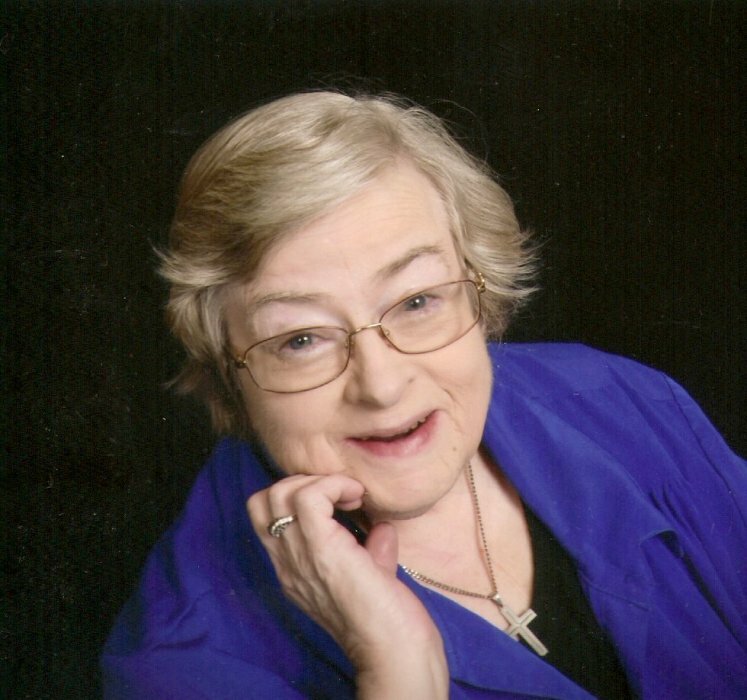 Obituary for Sally Kaye (Galbraith) Pierce | McCombs Funeral Home Inc.
Sally Pierce, age 75 of Jackson passed away, Saturday, August 18, 2018 at her home. She was born February 1, 1943 daughter of Joe and Helen Squibb Galbraith. She and Walter M. “Walt” Pierce were married June 7, 1974. He preceded her in death January 21, 2015. Sally was a member of New McKendree United Methodist Church in Jackson where she sang in the Chancel Choir. She was a charter member of the Jackson Noon Optimist Club. She had worked many years as the Librarian for the Jackson City Library, retiring February 2013. Sally enjoyed her horses and spending time with her grandchildren. Loving survivors include two children, Teresa Mayberry and Randy Pierce of Jackson; four grandchildren, Taylor (Chelsey) Pierce, Kay-Tee Pierce, BilLeigh Burke, and Gavin Pierce; and eleven great grandchildren. She was preceded in death by her parents, her husband, and a great-grandson, Christian Pierce. Friends may call from 3-7 p.m. Tuesday, August 21, 2018 at McCombs Funeral Home and Cremation Center in Jackson, and from 10 a.m. until service time on Wednesday, August 22nd, at New McKendree United Methodist Church in Jackson. Funeral service will be at 11 a.m. at the church with Rev. Jimmie Corbin officiating. Burial will be at a later date in Evergreen Cemetery in Republic, Missouri. Memorials may take the form of contributions to the Jackson Noon Optimist or to New McKendree United Methodist Church.